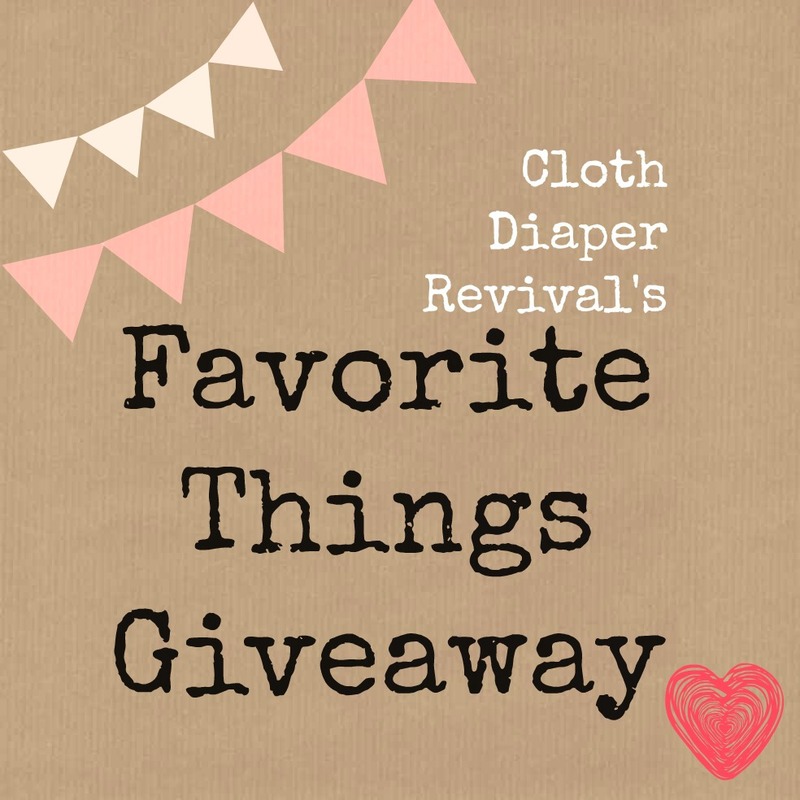 Welcome to Day 9 of the 2013 Favorite Things Giveaway! Each day I will be showcasing one of ten products that have been a favorite for me over the last year! After the last post has been published, a giveaway post will follow! You will have a chance to win a prize package that contains everything from the 2013 Favorite Things Series, valued at over $200! You can see what was up for grabs last year and read about the 2012 Favorite Things here. Okay, so I have to admit, I have openly discussed my hatred for microfiber. In general I'm not a fan. So when the BumGenius Freetime was announced, I wasn't that excited. I loved my Elementals and hated microfiber. Why switch things up? 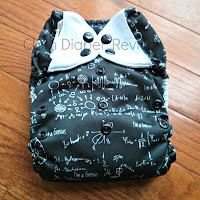 I desperately wanted an Albert print diaper and at the time, the only way to get an Albert was to order a Freetime. Kelly's Closet was out of stock of 4.0s and Elementals in Albert. So, I purchased my first Freetime. I still wasn't incredibly excited about the diaper. 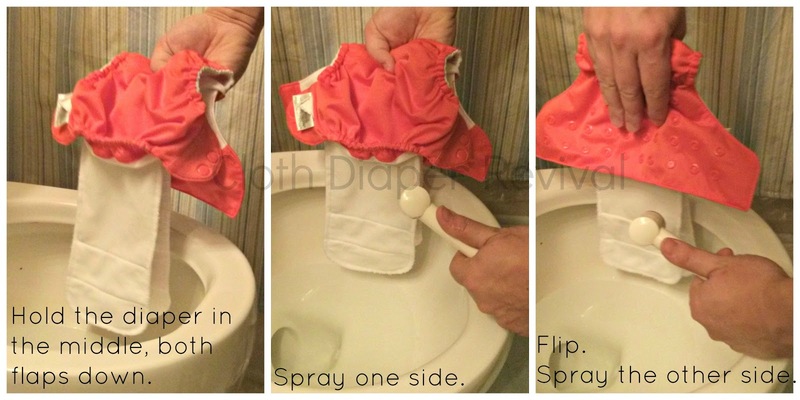 I found spraying the diaper a pain and rarely used it. My friend Joann, who never steers me wrong, is a Freetime lover! So I listened to her more and more and started giving my Freetime a chance. I have to admit, it's now a favorite! Since then, I've added a few more Freetimes to my stash. I'd love to add more! We are looking in a cloth friendly preschool next year and I'm thinking some more Freetimes in aplix would be the best way to go! I don't experience compression leaks with these like I do other microfiber diapers. Also, I finally figured out the trick to spraying my Freetimes without making a mess! Check out the picture below for ideas! Have you tried the Freetime? 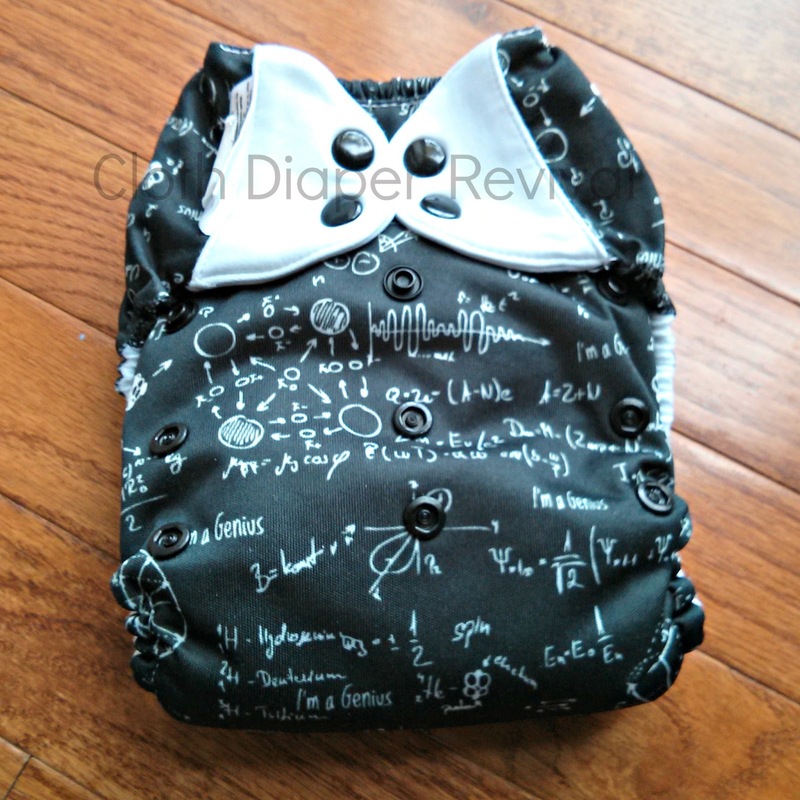 I love that it's only a couple dollars more than a 4.0, but an all-in-one diaper! Lately, I've come to detest my pocket diapers (too lazy to stuff in a timely manner) and love my AIOs! 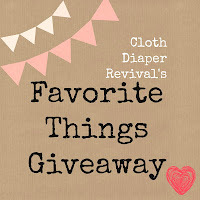 In just a few short days, you will have the chance to win a Freetime in the Favorite Things giveaway! I only have one more favorite to share with you! Can't wait to win it? You can purchase a Freetime for $19.95 from Kelly's Closet! COOL I just got one of these and have seen nothing but positive things about it!!! I love the Albert print. It's on the wish list for LO's first b-day. I'd love to win them!